Ms. Diaz is a committed advocate for employers and insurers with a focus in Workers’ Compensation defense. In law school, she was active in the Labor and Employment Relations Society, Buffalo Journal of Gender, Law and Social Policy, American Constitution Society, and the Federalist Society. 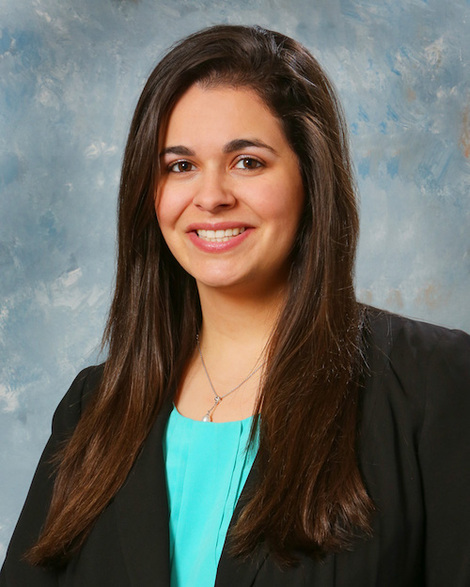 Ms. Diaz is a member of the Monroe County Bar Association, the Greater Rochester Association of Women Attorneys, and the Minority Bar Association.